organisations, awarding bodies and schools. We can provide a bespoke webinar for your organisation or you can access a pre-recorded or open webinar on a variety of topics of interest. This subject is an important Ofsted requirement and by embedding English and maths in sessions you can help students to see the importance of English and maths as well as improve their skills. This topic deals with helping staff to embed E&D in their session plans and within their sessions as a whole to benefit students and to assist with inspections. 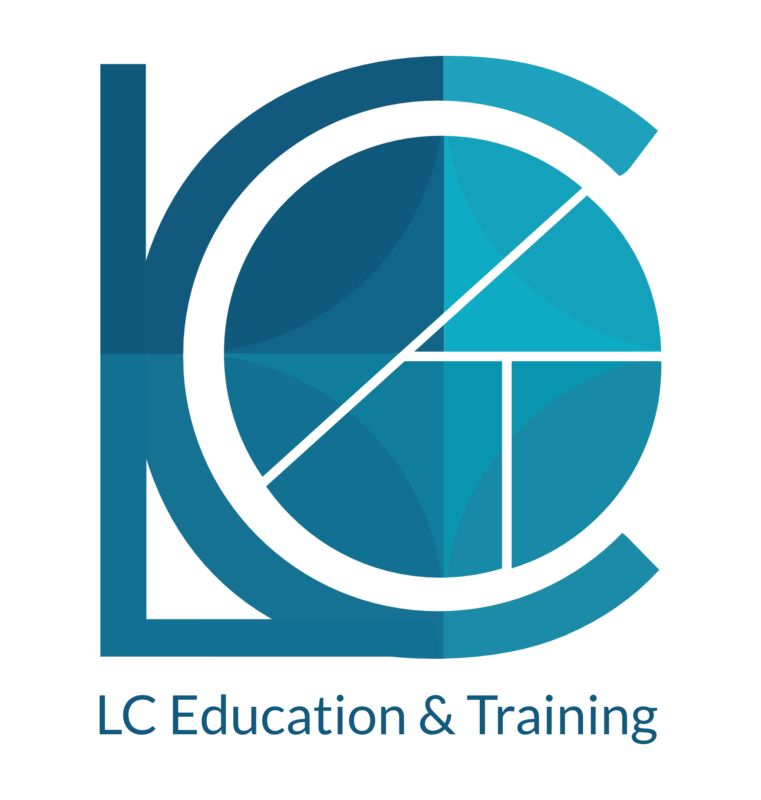 We can help your staff upskill either to obtain a L2 qualification in English or maths or just improve their own skills helping them to be confident in supporting students. Contact Us for more information or download our brochure to see details and pricing.